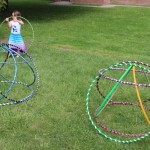 Our recent choreo street debut at Shorefest in the Kids Zone, followed by mini hoop jam. 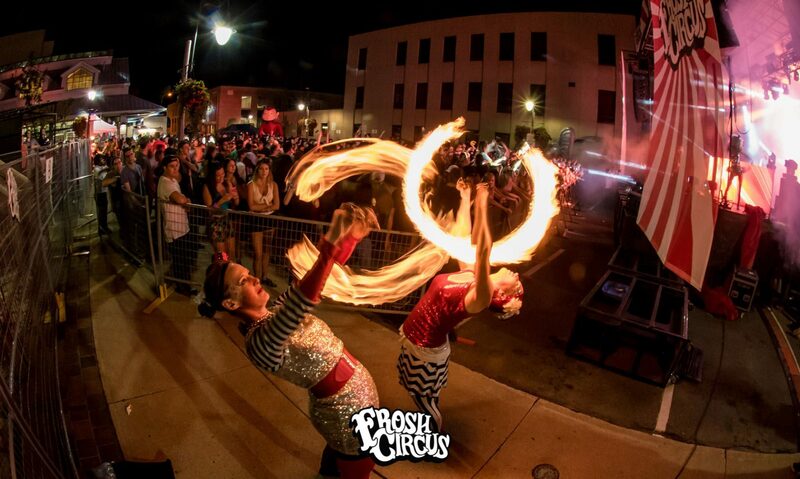 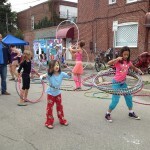 The BIA worked hard to close down 3 streets and have lots of family friendly events. 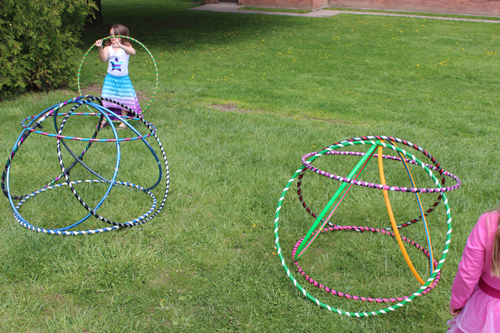 how many hoops can you do? 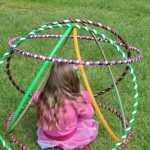 We are happy to add a hoopla wherever you may need one! 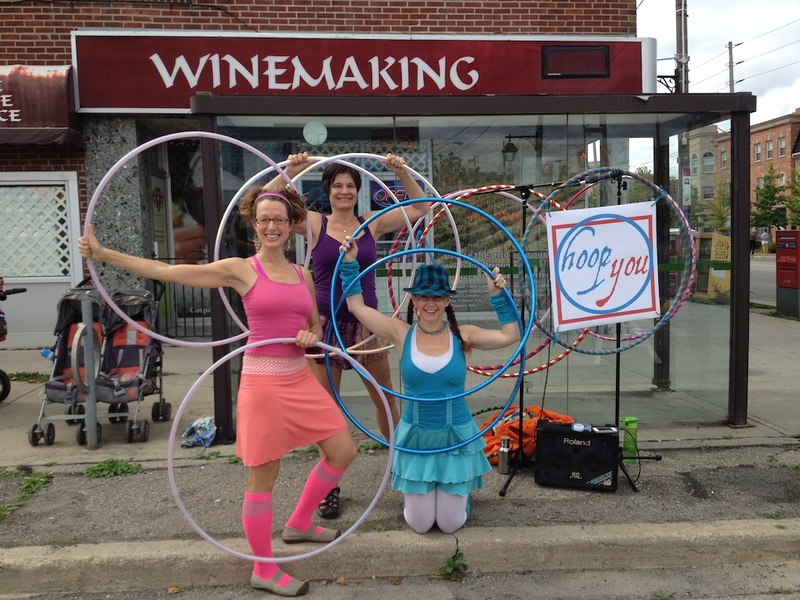 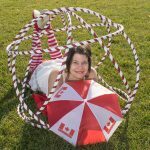 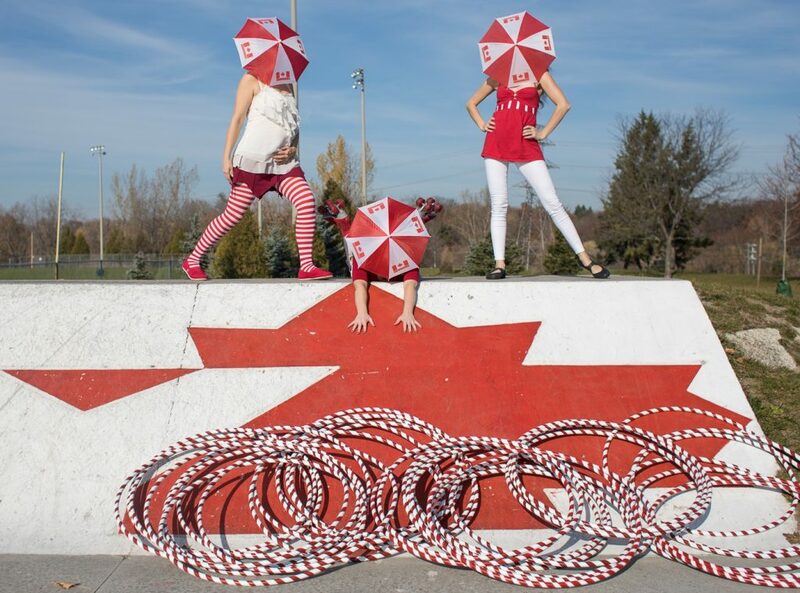 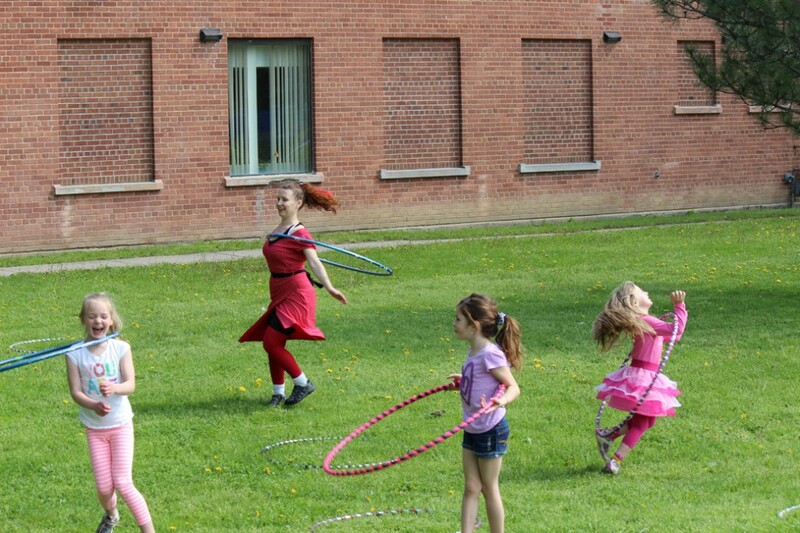 Let us add some pep to your event, we can take up a colourful spot in your landscape and add hoop dance, hoops to spare for festival goers to play with, and music, if desired. 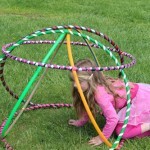 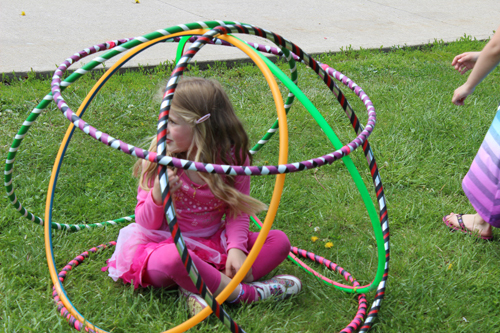 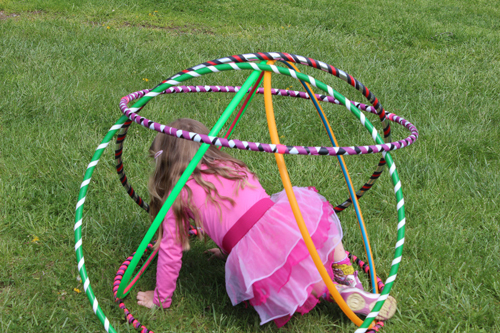 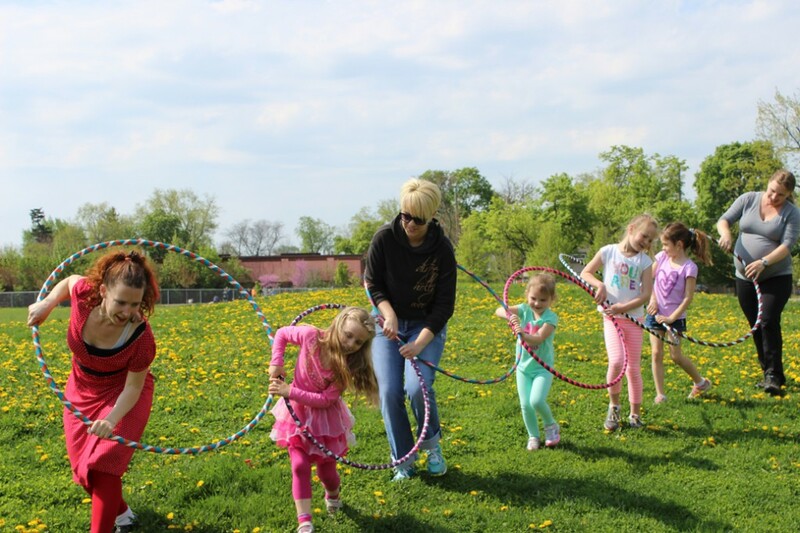 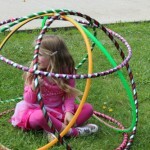 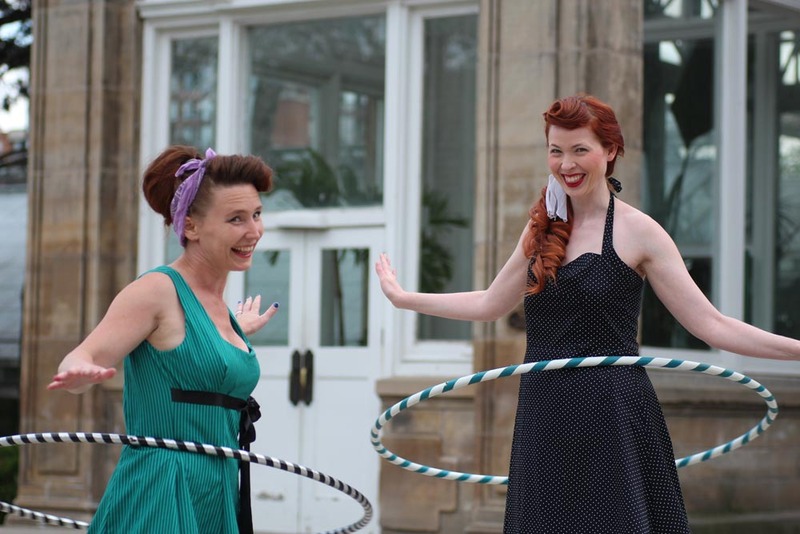 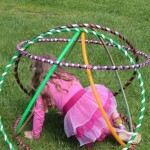 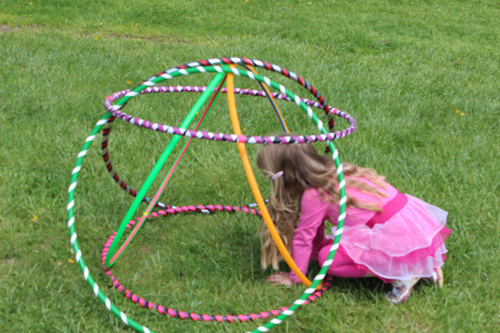 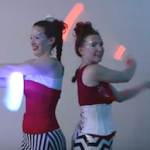 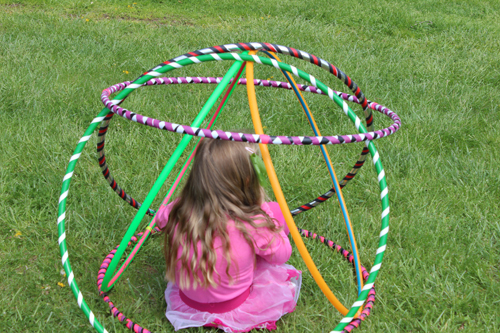 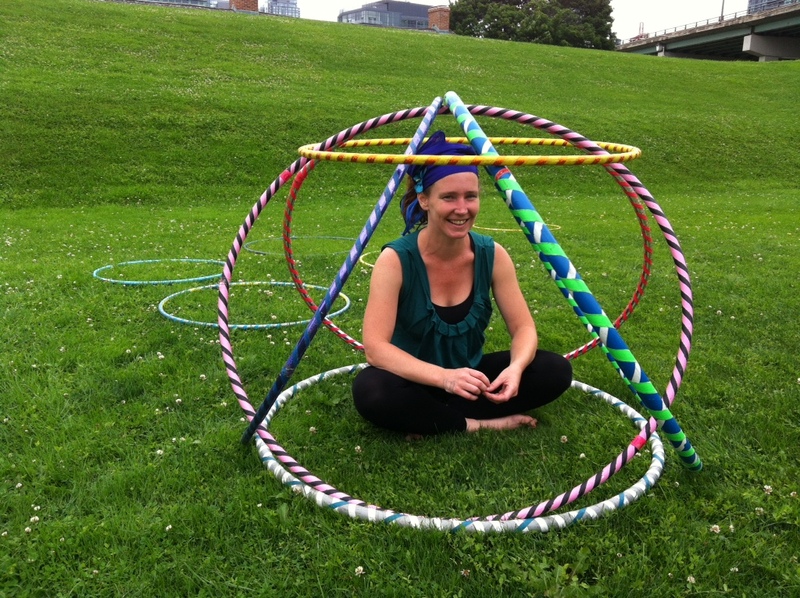 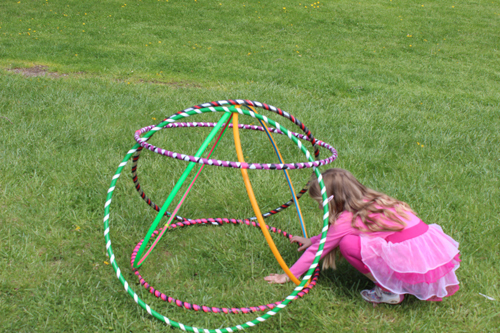 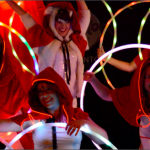 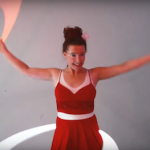 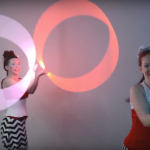 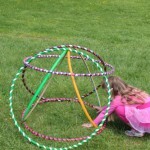 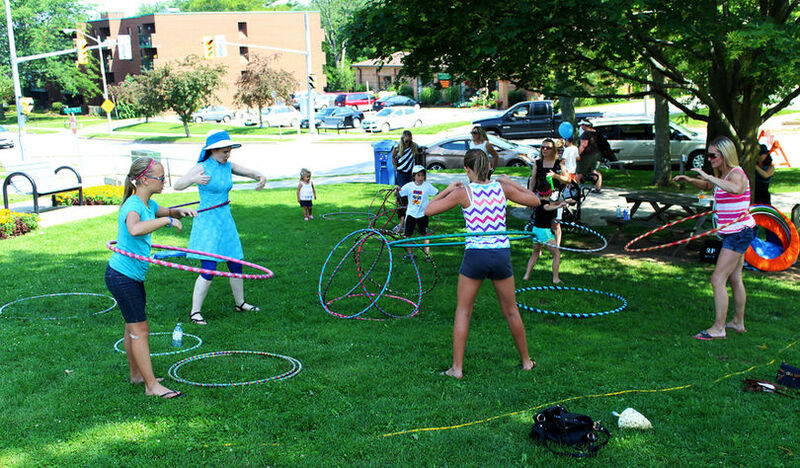 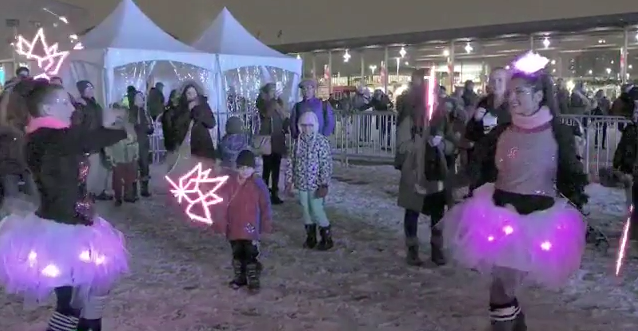 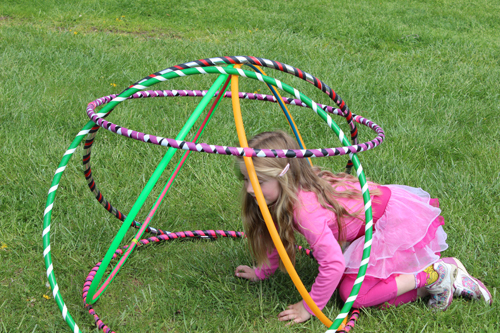 See people drift over as sparkly fun hooping catches the eye of kids and adults alike! 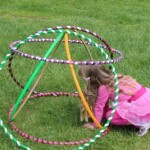 Good for boys and girls! 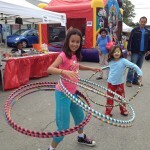 Birthdays, Bar & Bat Mitzvah’s, family fun days and more.